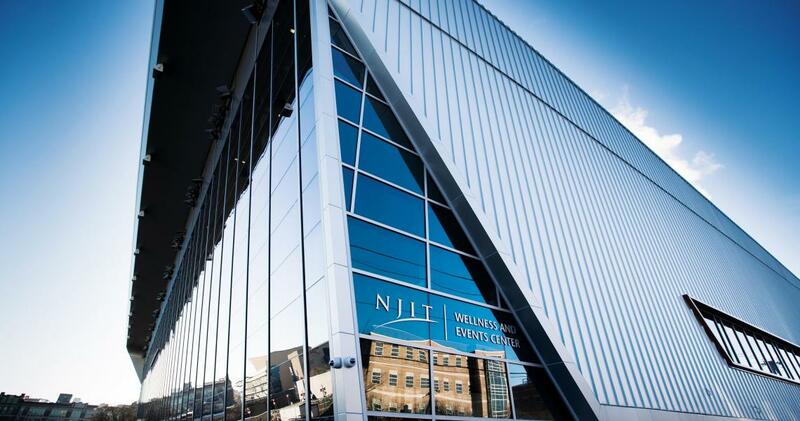 U.S. technology, government and academic leaders in the areas of data analytics and innovation in urban environments will meet at the new NJIT- Wellness and Events Center (WEC) in Newark October 15-16 to discuss city-university partnerships. The MetroLab Network, launched as part of the White House’s Smart Cities Initiative in 2015, selected NJIT to host its third National Summit. MetroLab’s group of more than 35 city-university partnerships, whose members include 41 cities, 4 counties, and 55 universities and industry leaders, will explore research, development, and deployment projects that improve infrastructure, public services, and environmental sustainability. NJIT will hold the 2018 MetroLab National Summit in its new 220,000-square-foot Wellness and Events Center, a smart facility reflective of NJIT’s leading role in engineering and technology education.